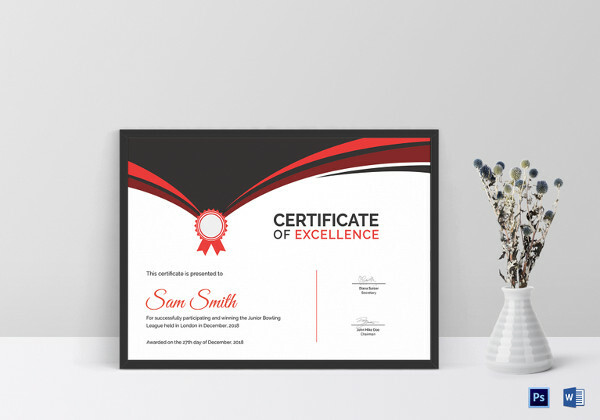 An award certificate certifies that an individual is qualified enough, or has succeeded expectations, to be eligible to receive such award. 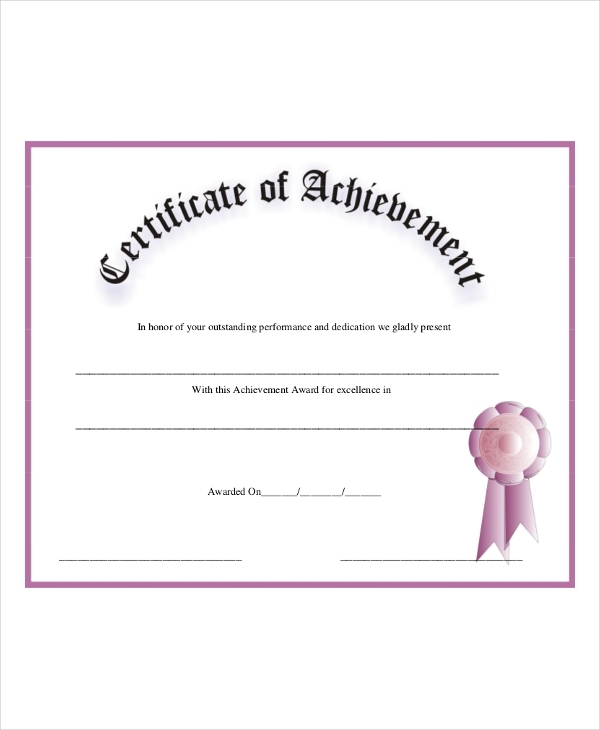 This is a formal document that is presented to an individual or a team to recognize their achievements certificates. They are typically designed according to their purpose. 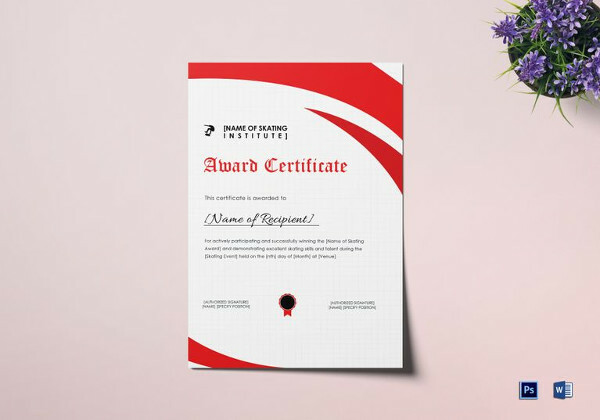 If you wish to use an award certificate for an event, there are various blank certificates that you could use to save you time and effort. 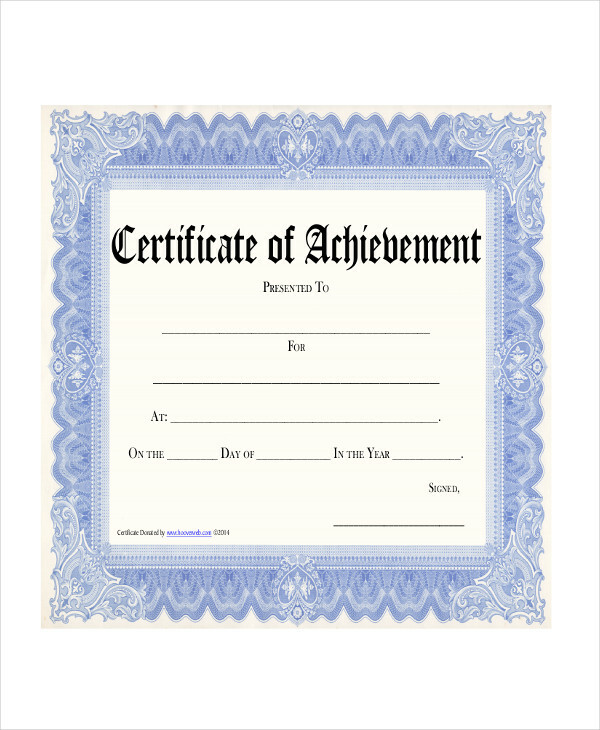 What Is a Contract Award Certificate? 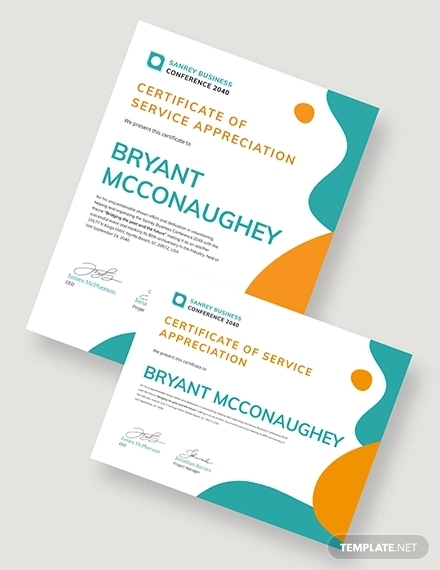 A contract award is typically awarded as an acceptance of a submitted bid, which is awarded after an evaluation and deliberation process of a given proposal. 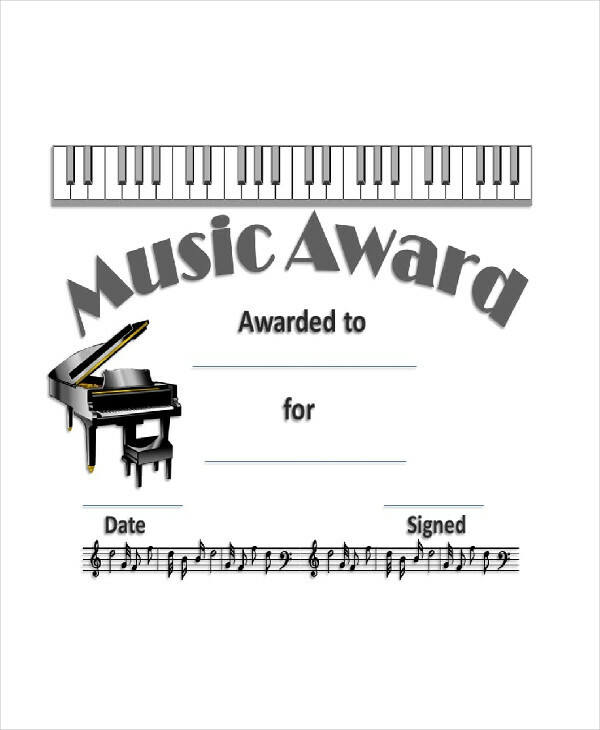 To determine the recipient of the award, there are a few things that need to be considered. These may be based on a proposal’s value and economic advantage. 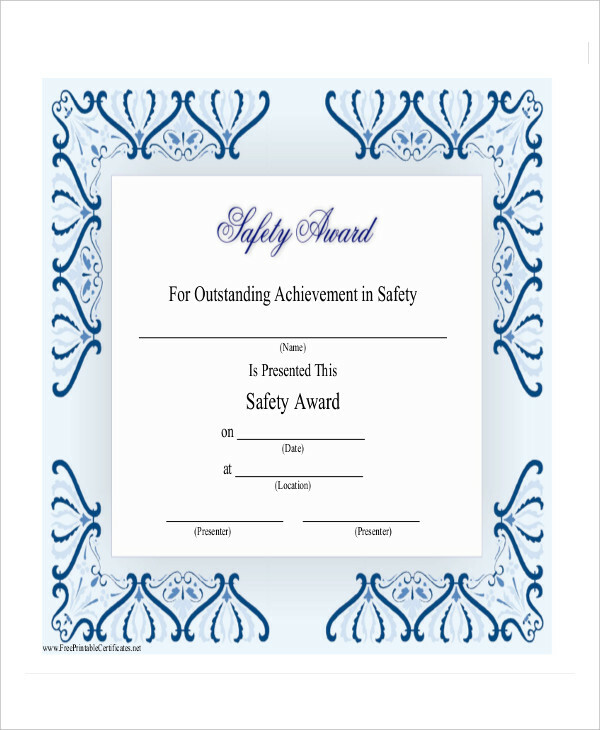 Standing offers, supply arrangements, and purchase orders are just a few of the common types of contract awards. 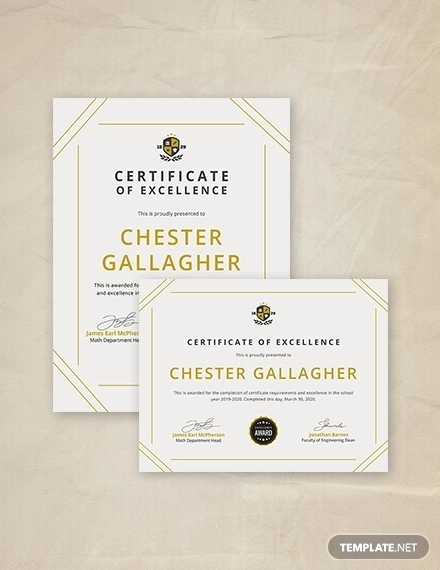 An award certificate isn’t designed too differently from other certificates examples. 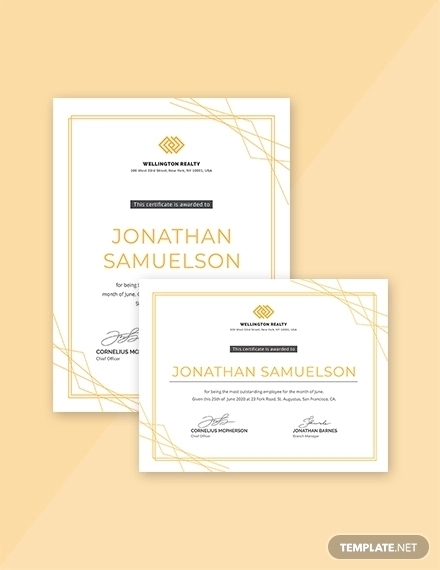 They are the same certificates that you see hung up on your living room walls. 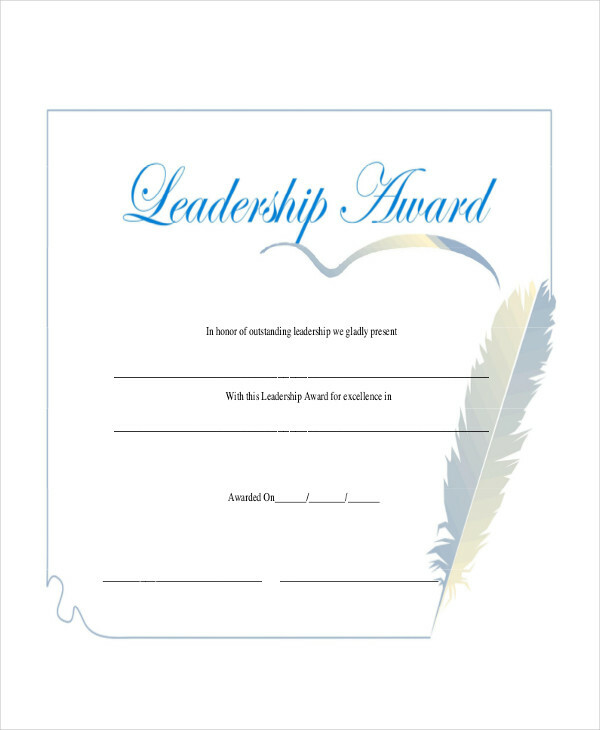 Generally speaking, an award certificate consists of fancy wording printed on some special paper. Another indication would be the paper size and its material. 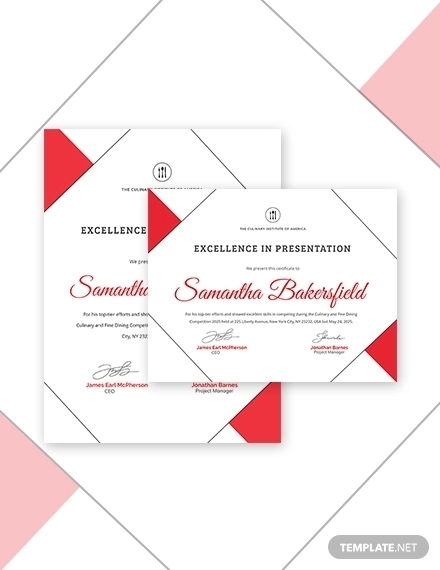 Standard certificates are 8.5″ x 11″ and are printed on a special type of paper. They may either be in portrait or landscape. Use good software. 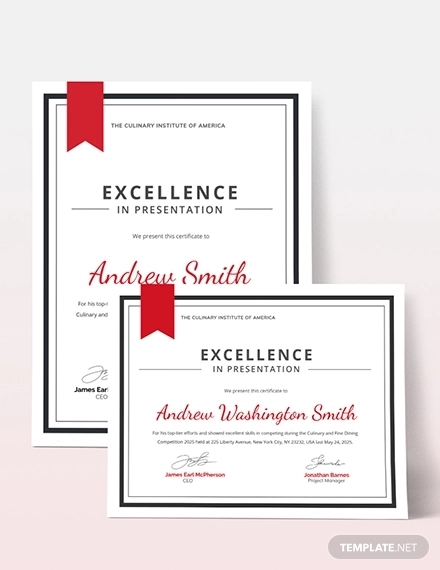 Certificates are typically made digitally before it is printed. 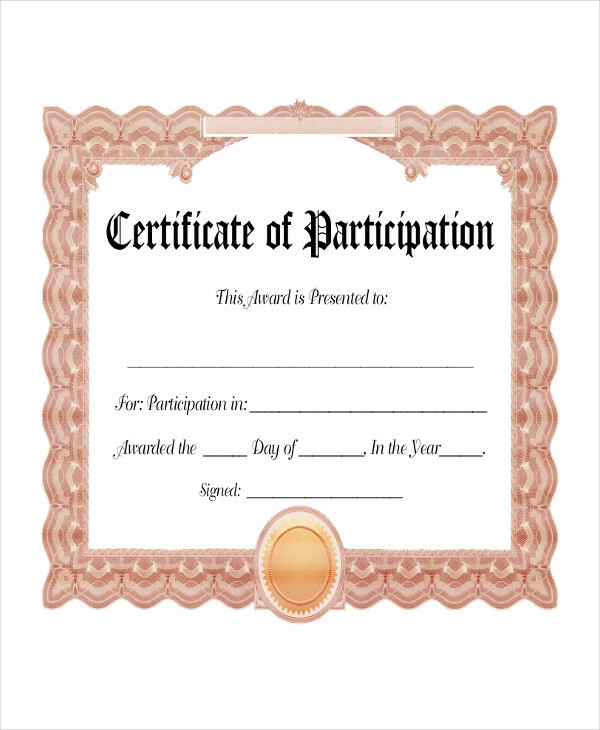 You could use any software that you’re comfortable with to make your certificate. Title or heading. 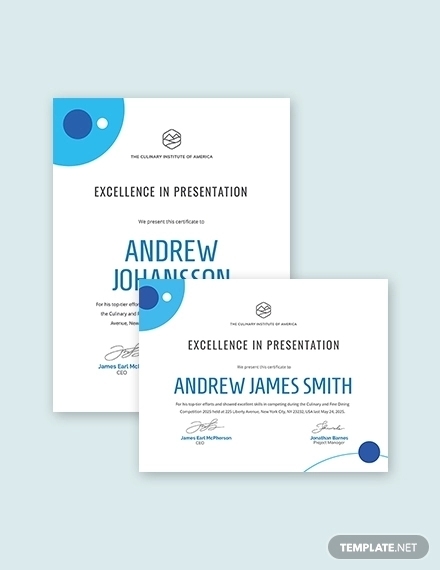 The title section is usually located on the first line of a certificate. 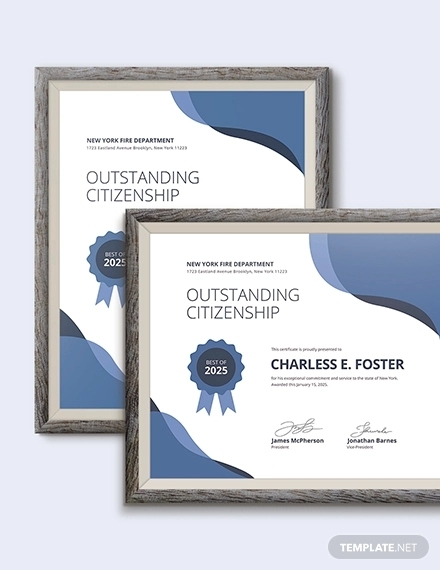 The “Certificate of…” wording is indicated in this section. Presentation line. 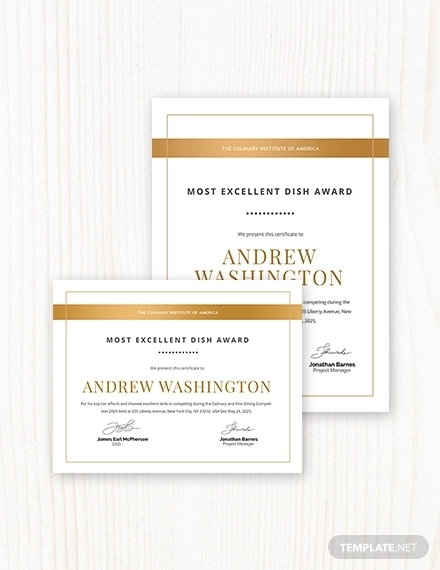 This is located below the heading to introduce the awardee with the phrases “is awarded to”, “is presented to”, and the like. Award recipient and presenter. 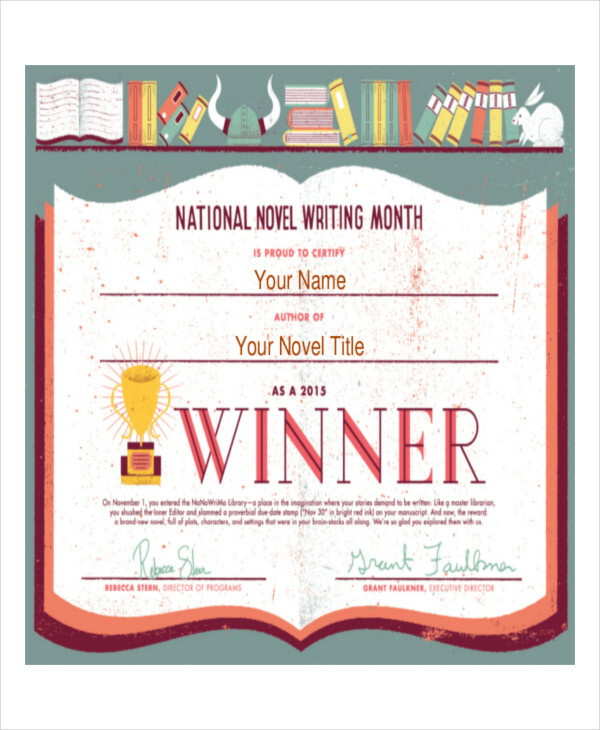 The name of the awardee and who the award is from is indicated in this section. Description. 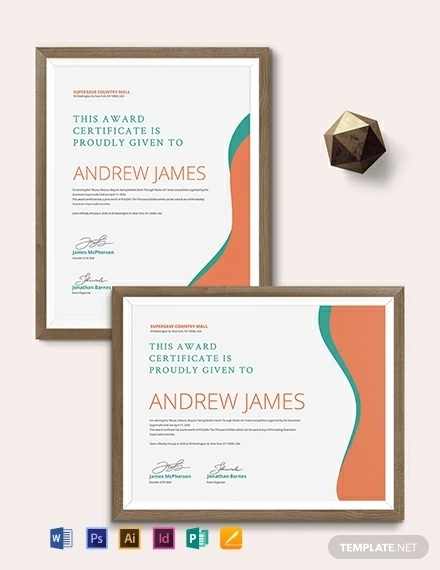 This indicates the purpose of the award and other supporting details. Signature. 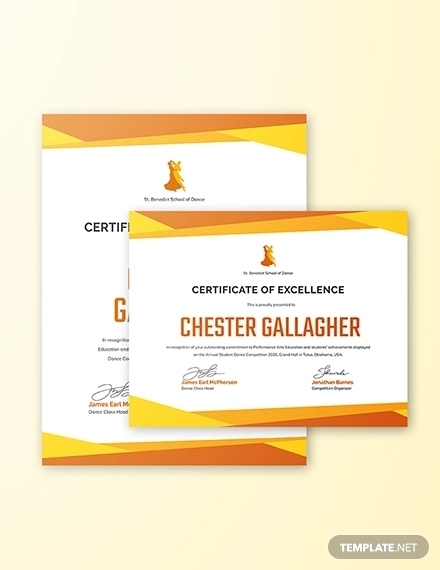 This section verifies the certificate’s authenticity. 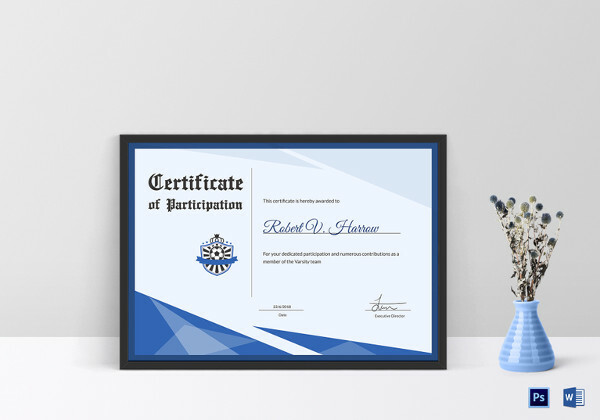 The certificate may also include the date of when it was awarded and other necessary information. 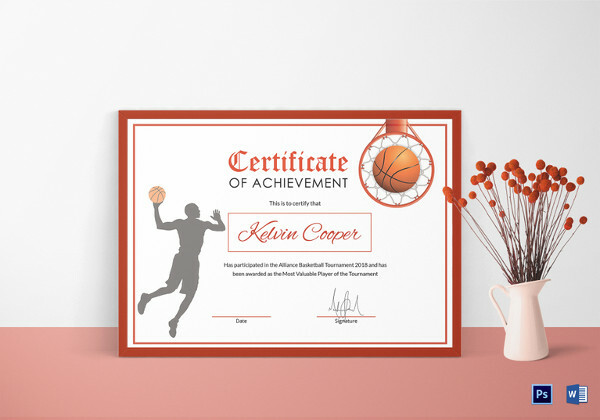 You can browse through a variety of certificate examples and templates to make your modern certificate.